Watch and Learn. See how our services, partners and capabilities can help you create a better package. Our state of the art glass printing service can help you create a great new look! Update your brand with colorful environmentally friendly inks, using up to eight colors and 360 degrees of design freedom. We help you create unique and shelf worthy designs. Your bottles arrive ready to fill saving you time and money! Our high speed shrink sleeve application is just one of the many ways we can help you take your package to the next level. Replace paper labels with colorful 360 degree designs that enhance the look of any bottle. 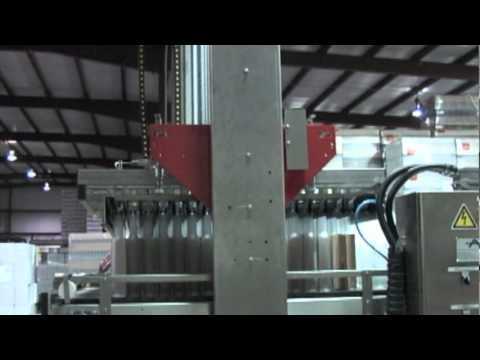 Sleeves are applied using steam tunnel technology which works on many bottle shapes and sizes. Bottles arrive ready to fill, saving you time and money. Let us help you create a new look with colors, textures and endless design possibilities! Looking for a budget friendly way to get a custom look ? Waterloo Container now offers basic case printing done right here on our re-pack line. 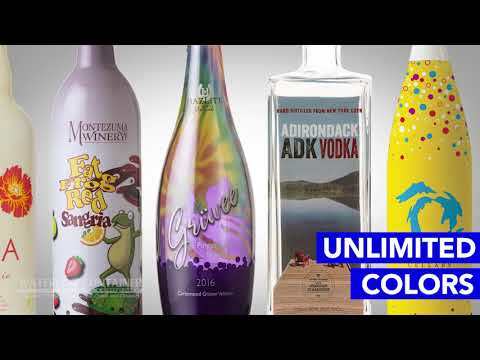 Low minimum quantities make this a great way for even smaller wineries to get customized! Highlight your product in the showroom or on the sales floor by adding your basic (one color) logo or text. See how Waterloo Container works with the best brands in the business to create packaging solutions for wineries. 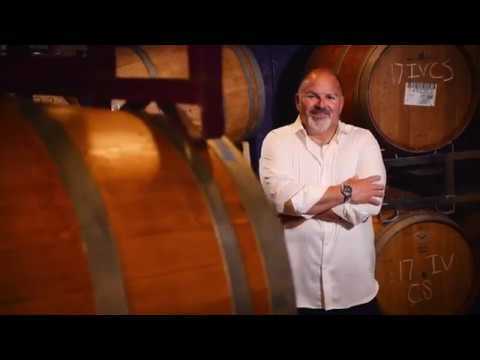 Visit Eric Frarey at the beautiful Heron Hill Winery in Hammondsport, NY to see how he uses Amcor Stelvin brand closures supplied by Waterloo Container to create packaging with impact and purpose! Waterloo container can apply your shrink sleeve to almost any bottle you purchase through us! 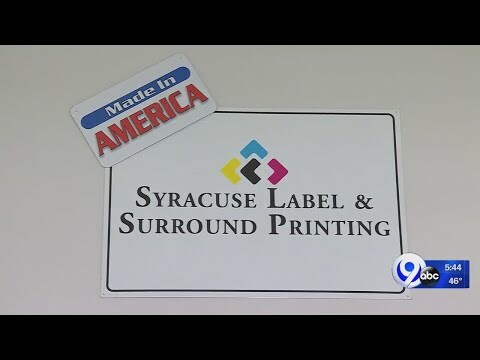 One of the many reputable vendors we work with in the shrink sleeve business is Syracuse Label and Surround Printing. They are as committed to your success as we are and we would be happy to provide an introduction to their team. Check out this news story about their growth and how their capabilities can apply to your upcoming labeling project! Get your bottles in bulk and have our re-pack line place them into your custom box (or into basic craft boxes). We also move boxed glass into custom boxes to help you promote your brand. Let us do all the heavy lifting and take advantage of our re-pack services today! As the East Coast distributor for Ardagh Group, Glass -North America we are proud to offer glass made in partner factories right here in the USA. 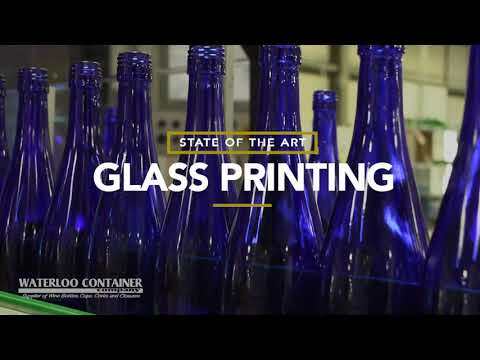 Look at the glass making process to see how our beautiful wine bottles come to life!